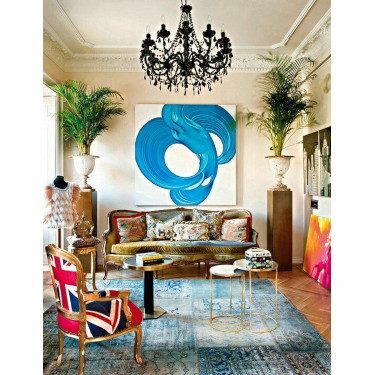 Decorating your home with an eclectic style is fun, inspiring, and interesting. Mix-matching styles does come with a few design rules. Here are a few design tips to help you successfully mix and match in all the right places. Yes, you are mixing styles, but it’s important to have at least a unifying color palette or pattern that will continue throughout your space. 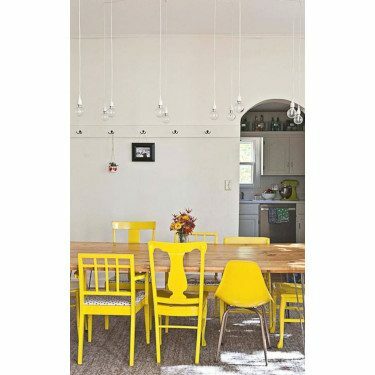 This helps bring together the various styles of decor. Even though you don’t have matching dining chairs or nightstands, create the balance by choosing items with equal visual weight. For example, avoid pairing a host leather wingback chair with a traditional wooden dining chair. Build the rest of the room around a focal point, like an art piece or a sofa. 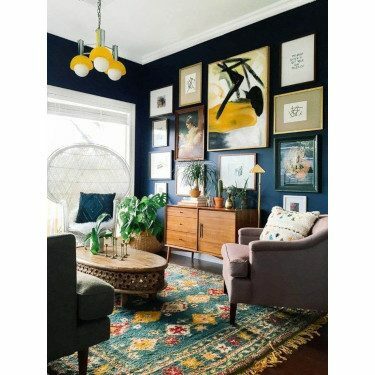 Sometimes an assorted collection can be overwhelming, so find a piece that you want to show off and arrange the other items around it. A focal point will guide the gaze towards the right direction. Remember, two contrasting periods of furniture will go well together as long as they are stained the same shade or made from the same wood. If you have mismatched wood pieces, along with mismatched style, the contrast might appear too strongly and it will become an eyesore instead of a compliment. 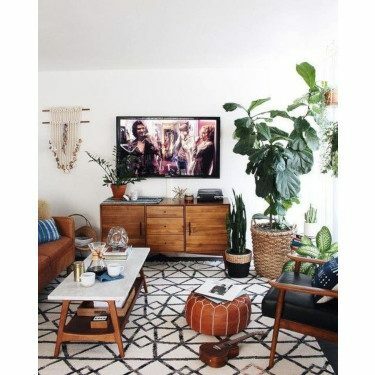 An eclectic design does not necessarily mean tons of various accessories, like throw pillows or knickknacks, and stuffing them into one space. An eclectic design should feel creative and inspirational, not hectic and messy.